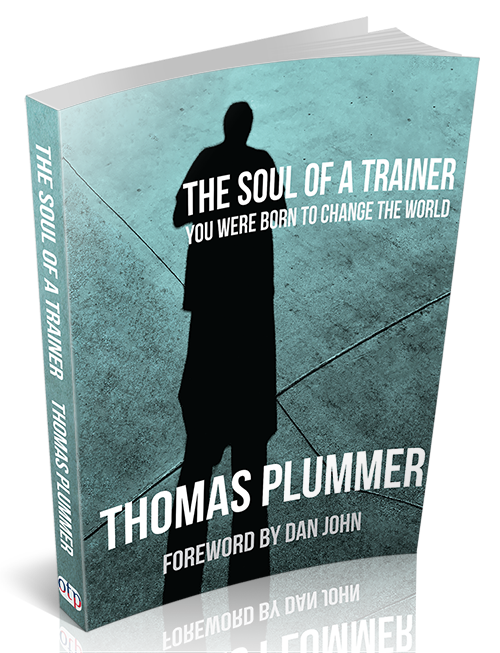 Home » Thomas Plummer: Does Your Training Business have an Exit Plan? The training business is a tough one to get into. You know that . . . but when the time comes, how are you going to get out of it? This is a very important term because we’re going to talk about nothing but the training business today. What’s your exit strategy? How do you get out? We should never get in without knowing how we get out. I will not let my clients buy a building until I see the exit strategy. I will not let them sign a lease until I can tell how you’re going to get out. This guy will never get out because he put his name on his business—Rich Smith’s Training Company. Well, how do you sell that? He has every­body one-on-one and his name is on the door, so that will never sell. He got in, but he has no clue on how to get out. We make our biggest mistakes getting in because we never knew the exit strategy. That also applies to your career. What does your career mean? What’s your personal exit strategy? How many years will you train and that’s enough? What criteria have you set for the next 15 years? Talk to the guys who you respect here like Dan John, Gray Cook and Lee Burton. If you sit down and talk to them, they have an exit strategy. Every time I go to one of these shows, I always go to lunch with Lee Burton. We talk about Functional Movement Systems, FMS, and we work on the business plan until I see him again. All we talk about there is longev­ity, sustainability, the exit plan, what this business means . . . where it ends and how it transfers. Knowing all these things and what that exit strategy is, what does your career mean? When does your career end? What’s the value of your career or your training business? Why do you want a business? What’s it going to translate into for wealth? What’s it going to translate into for an exit strategy? How’s it going to enhance your life and everybody else’s life around it? Most of you say, I’m just going to open a gym, but you don’t know what the gym means.